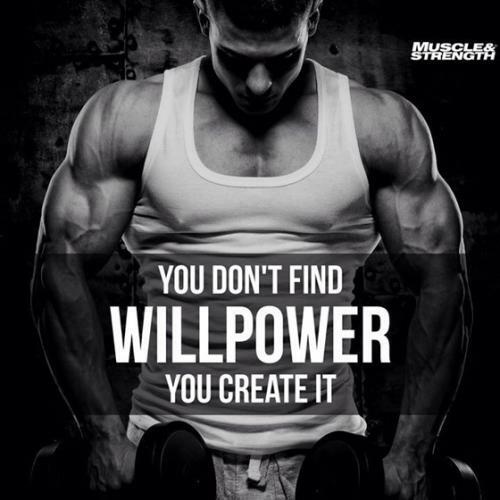 You don't find will power, you create it. Attitude is what drives you and your life. There's nothing called failure as we call it. I call it minimal effort that can be turned around. Never underestimate the power within you, because you may be the only person in the entire universe to solve a specific problem. 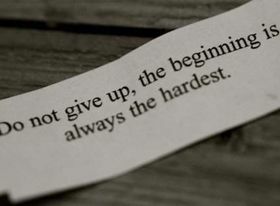 If you never try, you will never know. You will never reach your destination, if you never go. Choose adventure!